Honda finally boasts a podium following 82 Grand Prix starts since its return to Formula One in 2015. 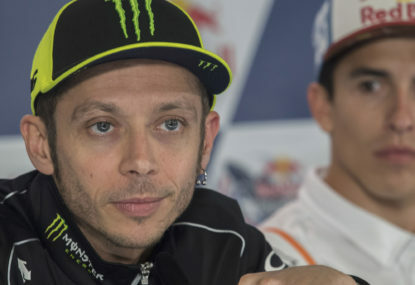 It is the first time in over a decade outright, and while it arrived with its third partner, the fact that it was the first race of its collaboration with Red Bull is more of an indictment on what came before than anything that follows. McLaren never came close to the top three during its troubled three year tenure with the Japanese manufacturer, and though Red Bull was aided by junior outfit Toro Rosso serving lead time in its stead in 2018, that success with the Milton Keynes outfit has been immediate, invites even more examination of the former’s operations. 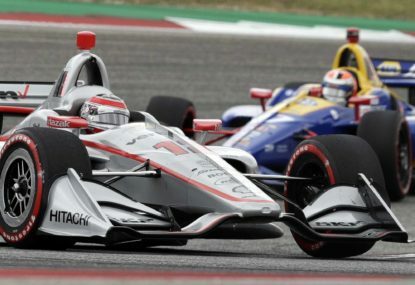 Continuing to flounder with Renault power after severing ties with Honda at the end of 2017, the consensus that it was McLaren’s shortcomings rather than the Japanese’s becomes more overwhelming with race. The justification that it couldn’t wait any longer for success holds no water considering their respective performances since going their separate ways. Whatever leadership and cultural issues within McLaren that have been exposed without Honda to blame, the latter will simply be glad to have been vindicated, to feel integrated and appreciated at Red Bull, in a manner which never seemed evident in its previous partnership. 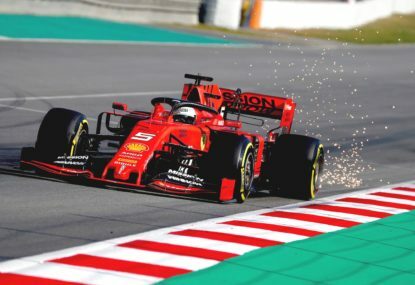 There remains a power deficit to Mercedes and Ferrari, yet Honda appears to have usurped Renault, which alone will relieve Red Bull – despite insisting that it was the right call to end its twelve year relationship with the French manufacturer, will be much more at ease departing Australia. 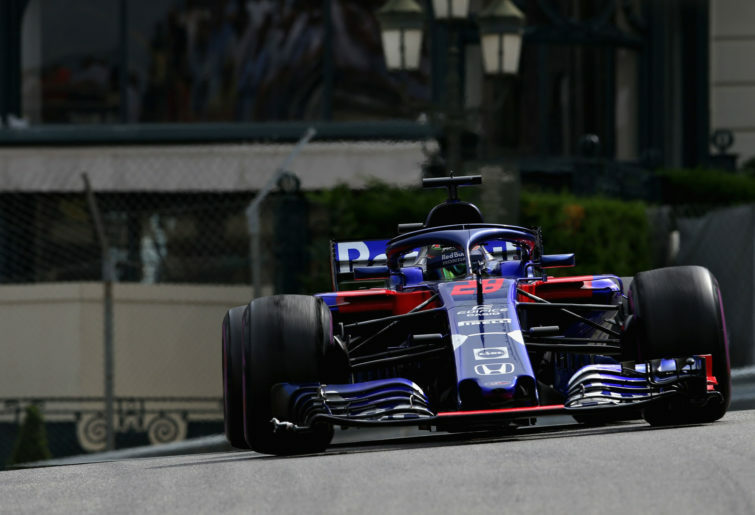 Max Verstappen’s third place, coupled with the factory Renaults running off the pace and McLaren recruit Carlos Sainz’s engine failure, will have dismissed any reservations and provided both parties with the impetus to continue development, especially on account of Ferrari’s forgettable weekend. Whether the Prancing Horse went down the wrong setup path for the Albert Park circuit, or it has genuinely adopted an ineffectual development path – which has brought its title aspirations undone so frequently in recent years, and despite every indication suggesting otherwise during pre-season testing, Red Bull will sense the opportunity to chase Mercedes in its place. 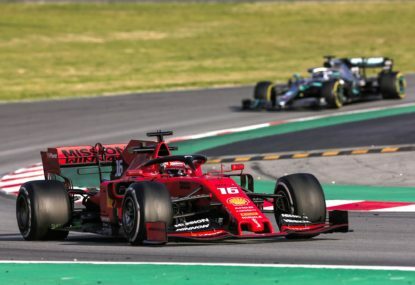 It’s likely that Lewis Hamilton’s car issues was the only factor which prevented him from placing a greater distance between himself and Verstappen on Sunday, and perhaps Mercedes has rediscovered its untouchable edge of the early hybrid era, but Honda’s inroads in a more harmonious environment over the past twelve months are extremely encouraging. 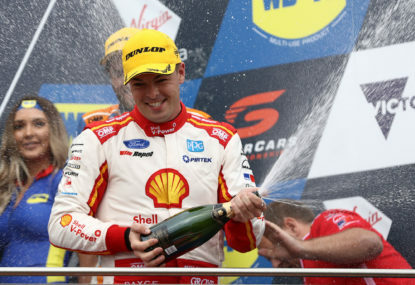 Even if the team holds its end of the bargain with a chassis capable of contending for podiums each weekend rather than being attrition or circuit dependent – think Monaco, Hungary and Mexico, while Honda guarantees reliability, it’ll be able to apply enough pressure to give Mercedes something to think about, with the jury remaining out on Ferrari pending its response. 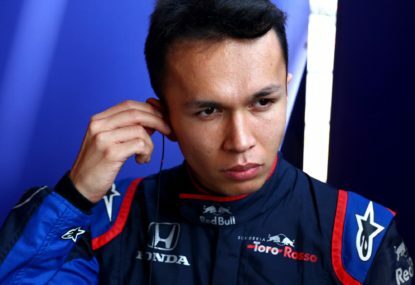 Title contention this season isn’t something many are counting on, but from where Honda sat in its final year with McLaren and its future in the sport considered doubtful, the determination not to be laughed out of town and persevering carries the promise of realising its original objective soon enough, potentially as soon as 2020.